Pricing is per lineal metre.. 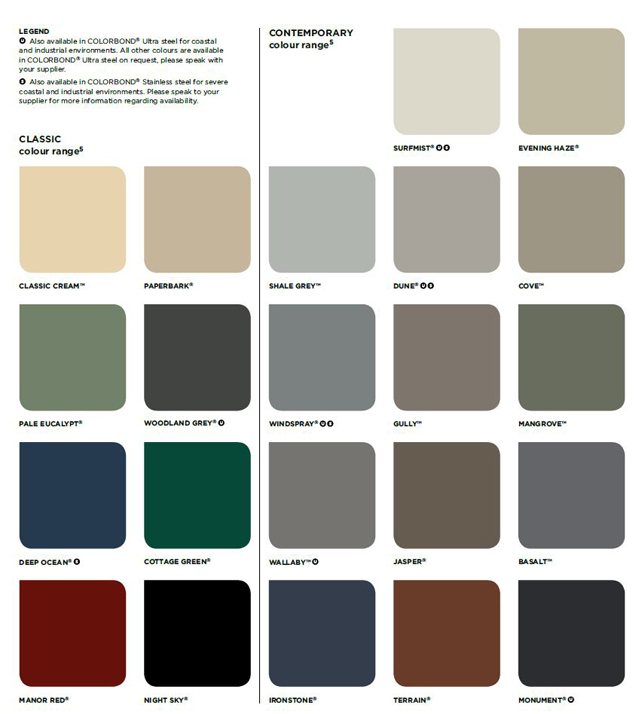 Corrugated sheeting is a traditional profile available in a range of colours. 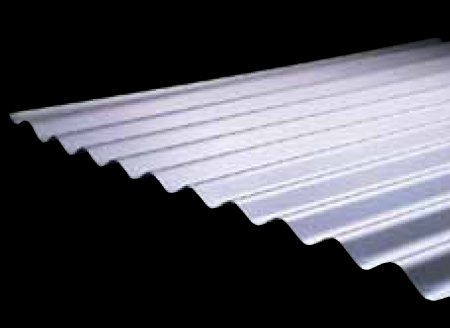 With wide cover for quick installation and easy handling, plus a minimum 5° pitch, Corrugated sheeting suits traditional and contemporary roof designs..